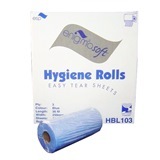 ESP Enigma 20 inch 2 Ply Blue Couch Rolls are a high quality roll manufactured from the finest virgin pulp. 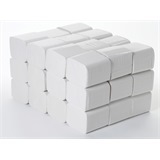 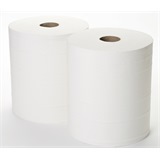 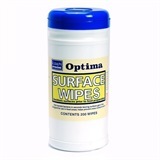 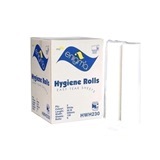 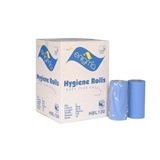 Ideal hygiene rolls for use in medical, beauty and industrial sectors. 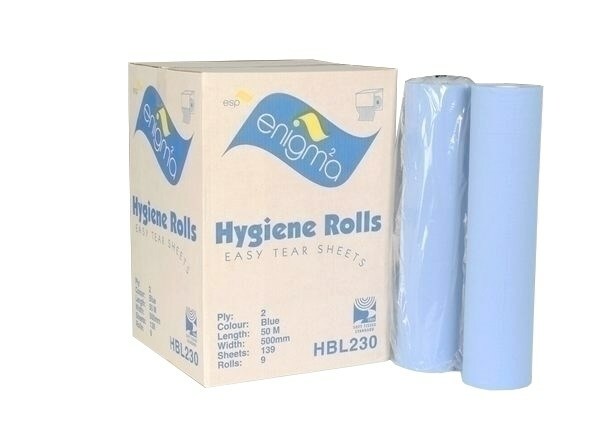 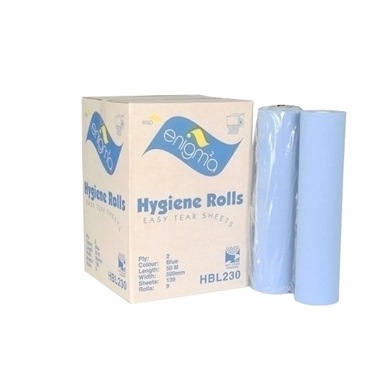 ESP Enigma 20" 2 Ply Blue Couch Rolls are individually wrapped.